On 1943-04-10, Pilot, navigator or other duty? J N Shirley (Flying Officer, RAF) with servicenumber 120606 flew a Beaufighter I with serial X7680 for this duty: Instep Patrol. His mission was not completed. Circumstances of the aircraft loss are unknown. 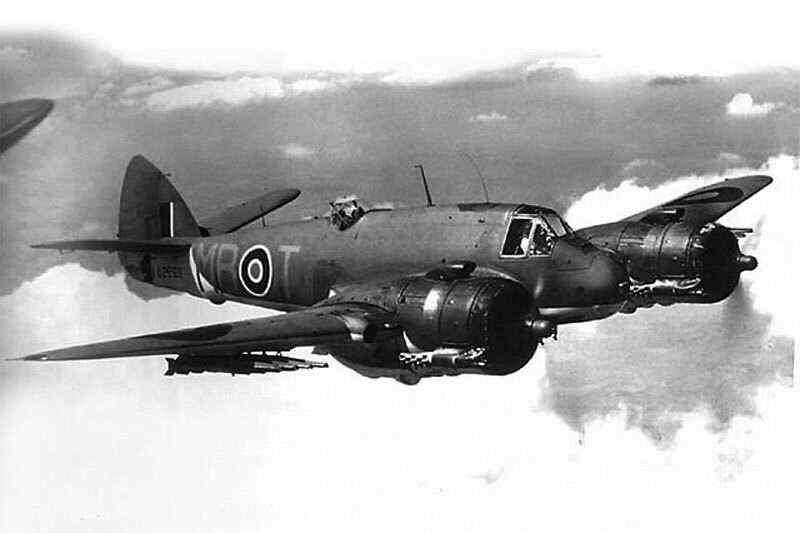 This aircraft was a part of squadron no. 141. The location for the map is the English Channel. Circumstances at the end of this mission for Shirley: he was killed. He is commemorated at: Runnymede Memorial, United Kingdom. 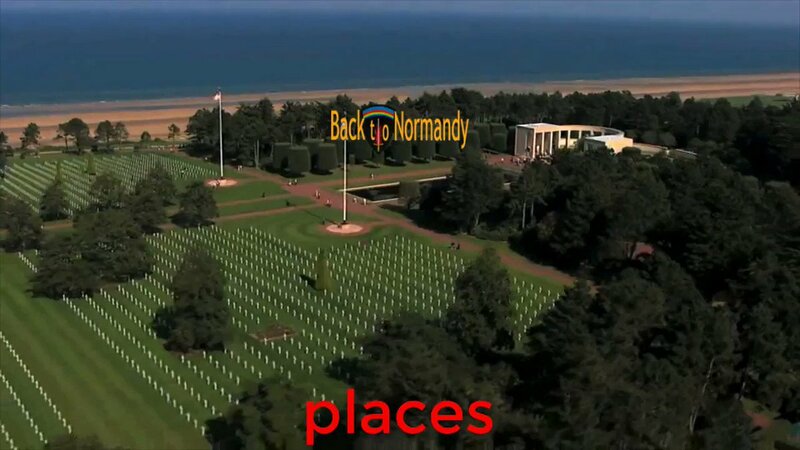 There are several possibilities in investigating the flight records on Back to Normandy. All the flights are plotted on maps, sorted day by day, by squadron, by type aircraft, by year or month, by location and much more! Don't miss this!!! If you have any information that you want to share, please add your comment at the bottom of this record. Or sent your information to www.backtonormandy.org/support.html Your photos and your information are very welcome! The young do care and with your help we keep up the good work.